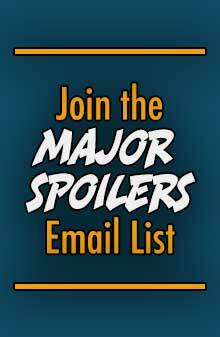 SOLICITATION: • The Ghost has invaded Parker Industries! • With this super-powered saboteur, no secret is safe– no PEOPLE are safe, either, for that matter. 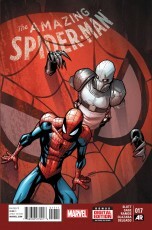 GEORGE: Amazing Spider-Man is going strong, and only getting better with the return of Humberto Ramos. And the return of the Ghost, who I’ve missed since his Thunderbolts days. Parker Industries is surely doomed. SOLICITATION: At a secret Hydra installation hidden away in rural Japan, the Avengers discover a time-portal that sends them on an adventure that spans millennia. But what kind of bad guys have a time machine they don’t use to change the past? 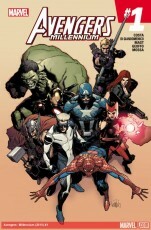 Bad guys who know they win… The only thing standing between our immutable past and our wasted, ruined future are the Avengers, finally reunited to battle a doomsday weapon thousands of years in the hatching. 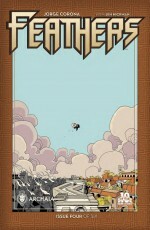 RODRIGO: Ok, so I was all set to make fun of this comic because no one has thrown “millenium” into a title in 15 years. But this actually looks like a lot of fun. I’m in. 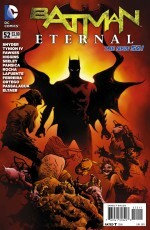 SOLICITATION: The epic Bat-story over a year in the making comes to a stunning end! Gotham City is in flames! Villains are running wild in the streets! Bat-tech has been corrupted! And the mastermind behind it all has put a knife in Batman’s ribs! How will the Dark Knight put an end to this nightmare…and how will it shape the face of Gotham City to come? WAYNE: I’m going to miss this weekly book! I knew that ever Wednesday I was going to have a great Batman story to dive into! Here’s hoping it will return again sometime in the future! 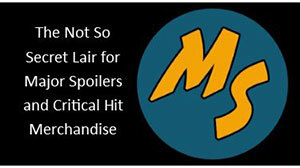 SOLICITATION: Where do worlds go when they die? The Earthquakes felt round the Multiverse, Superman’s lost days after ‘Doomed,’ the World’s End – all these points will converge as the history of the DCU is spun from a new perspective, the perspective of a mad god and his arrogant child. The biggest story in DC history ties into literally every DC story ever told – and it all begins here. Kingdom Come, Red Son, Wild West Justice League, Captain Carrot and the Zoo Crew – all the worlds you remember can still be found on Telos. Everything matters. Every story matters. Don’t miss the start of DC’s April/May 2015 event with this special issue! CHRIS: With the summer starting it means it’s time for events! After the last issue of Futures End that comes out today, I’m less excited about another DC event. Why do I read this? Curiosity? Glutton for punishment? I’m trying to keep an open mind and be positive about this, so we’ll see. 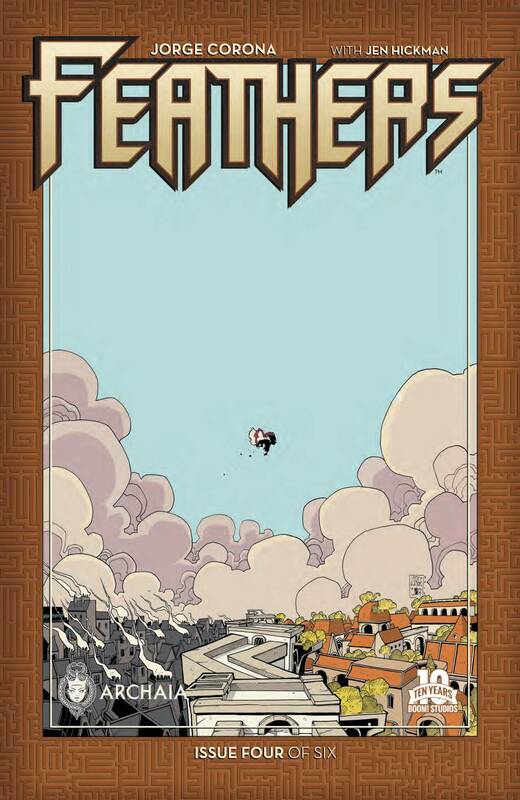 RODRIGO: I really want this comic, mostly because I feel that it would be the hardest thing to explain to someone who doesn’t read comics. Far from being the jumping on point DC wants, the #0 issue of a giant company-wide crossover is one of the most confusing things you can have. STEPHEN: It’s the kick-off to the big event, and I hope DC has something good in store for all of us, because this single issue will tell us if this is a doomed event or an awesome one. 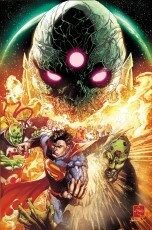 WAYNE: Love it, hate it or even not sure what to think about it, this is the beginning of a new era in DC Comics. I want to get in on the ground floor, so I’m in! SOLICITATION: Good friends are hard to come by in the Maze. Poe and Bianca will have to stick together and outsmart the Guard if they want to reach the White Guide, but a new revelation gives them hope to bolster their cause. 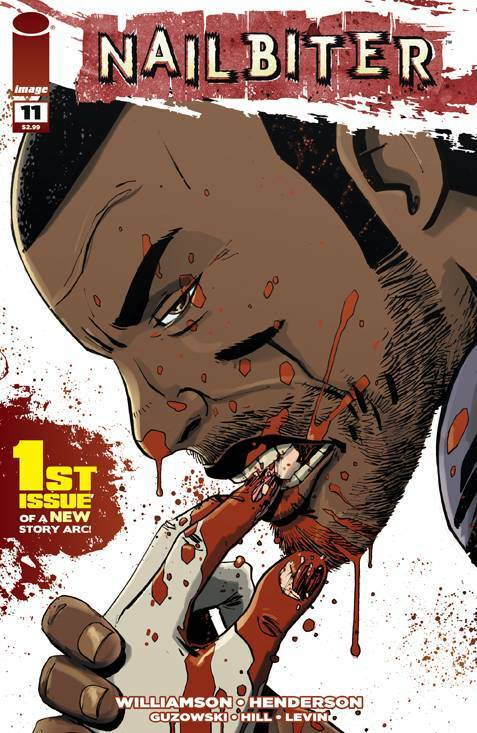 WAYNE: This creative title has me anxious to get the next issue as soon as it is available! It’s worth the buying and the reading, so don’t miss it! 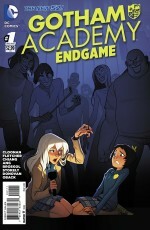 SOLICITATION: Gotham City has been overrun by craziness, and the power is out at Gotham Academy! But don’t worry. The kids are safely locked up, huddled around candles and flashlights and telling the Gotham City version of ghost stories: Joker stories! Meanwhile, a mysterious figure connected to the Academy’s past is patrolling the grounds with a crossbow, but who is it? 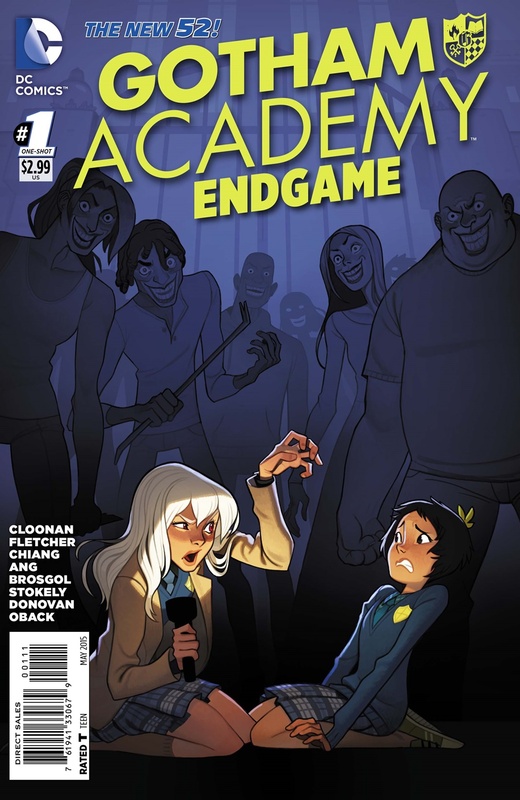 CHRIS: If you want to read one of DC’s best books, if not the best, then you have to pick up Gotham Academy. 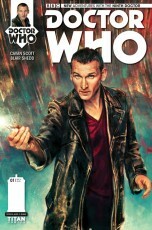 The premise behind this issue sounds great and a wonderful way to tie into Endgame in a way that makes sense. The artwork is beyond amazing and proves that this should be an animated movie or show. Get on it DC! STEPHEN: Oh… Man! Gotta get this book. Gotta read this book. I hope this book blows my mind and has me jumping on the furniture like an 8 year old full of Sugar Smacks binging on Saturday morning cartoons. It’s been a great ride so far, I expect this book to be awesome! RODRIGO: Remember that time when Superman got the green lantern ring for a little while? I want to say this is Top Cow’s version of that. Does the Nailbiter know why sixteen of the world’s worst serial killers all came from the same small town? Does he know the truth? Find out as the Nailbiter…confesses! GEORGE: Nailbiter is visually striking, stylish crime theatrics done right. I’m ready for some mysteries to start getting solved, so it will be interesting to see just what the Nailbiter’s confession holds. 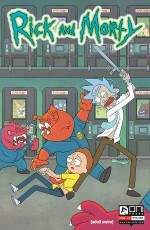 SOLICITATION: Dan Harmon & Justin Roiland’s hilarious hit Adult Swim animated show RICK & MORTY now has its own comic book series from Oni Press! Join degenerate superscientist Rick Sanchez as he embarks on all-new insane adventures with his awkward grandson Morty, his teenage granddaughter Summer, his veterinary surgeon daughter Beth, and his hapless son-in-law Jerry. In this issue: Part One of “The Wubba Lubba Dub Dub of Wall Street”! 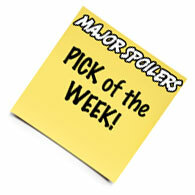 SOLICITATION: Police Lieutenant Frank Castle is not a man to be trifled with. His new assignment? 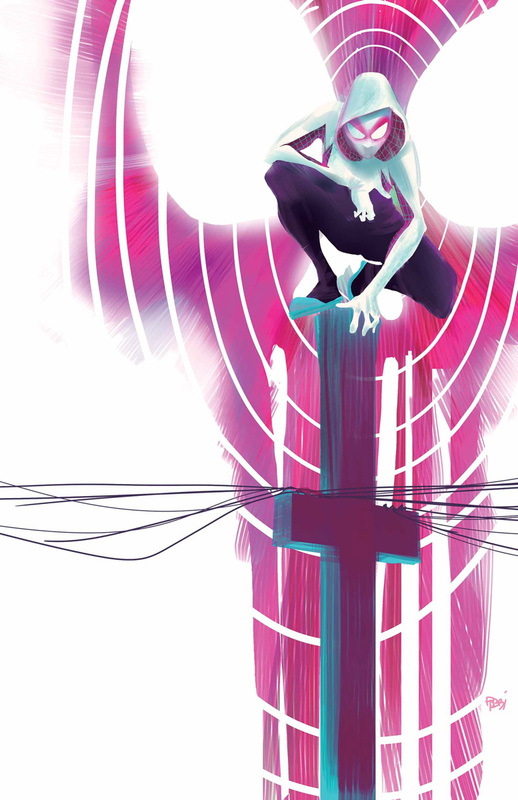 GET SPIDER-GWEN. ‘Nuff said. 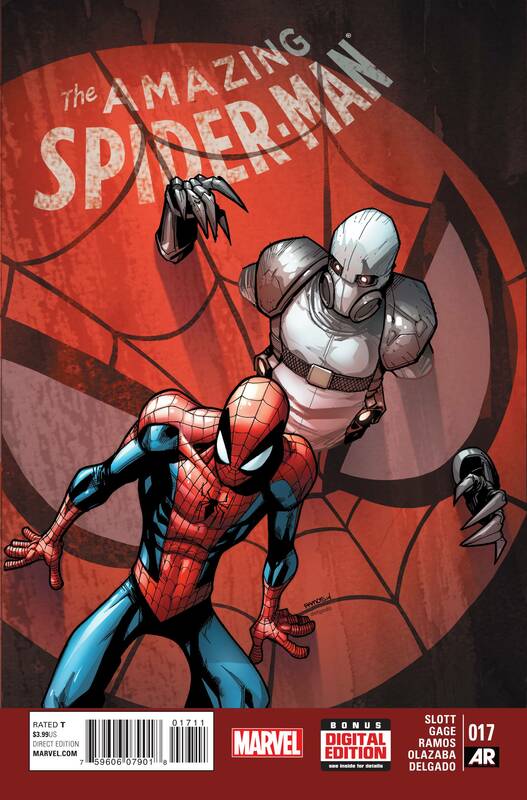 CHRIS: Definitely the best Spidey book that’s out right now. It’s fun, has a great protagonist and wonderful artwork plus one of the best designed costumes. Seriously, look at that thing. It’s awesome! Buy this book now! 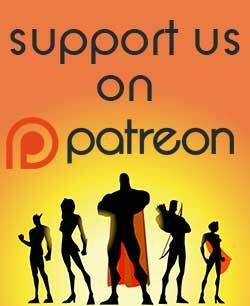 SOLICITATION: Boldly going… where it all started! Presenting the first comic book adventures of the U.S.S. Enterprise and her crew! 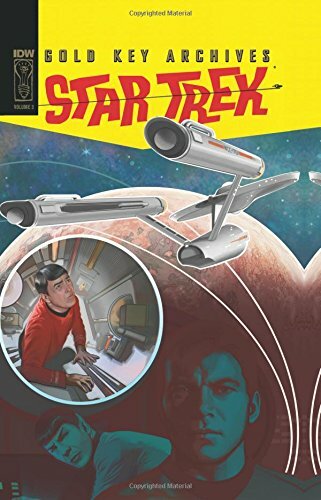 Fully remastered with new colors, Volume 3 collects issues #13-18, including stories such as “Dark Traveler,” “The Enterprise Mutiny,” “The Hijacked Planet,” and more. 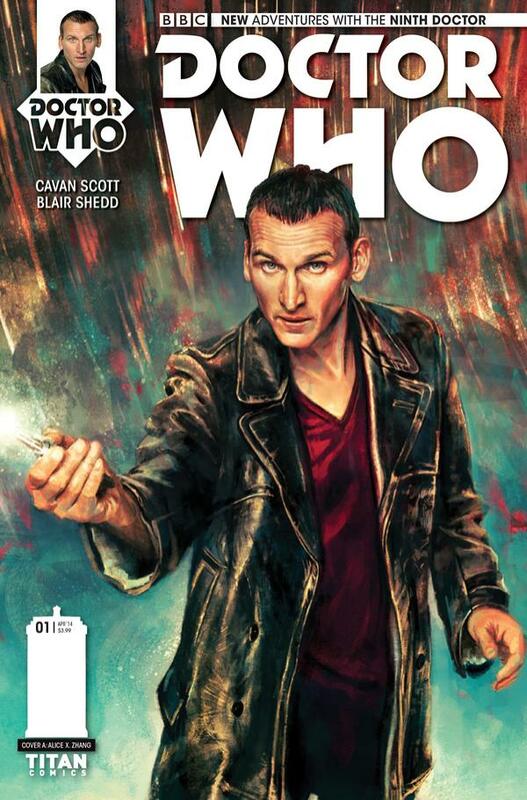 MATTHEW: These are wonderful stories, even if they’re a bit weird and non-canonical (whatever that means.) But if you’re looking for Star Trek that you have seen a hundred times and/or without lens flare, these may be the collections for you! SOLICITATION: The final chapter in the story of how the worst football player in Craw County rose to become “Coach Boss,” and the terrible bloody price he had to pay along the way. Don’t miss the chilling conclusion of “Gridiron,” the second arc in the seminal southern crime series. 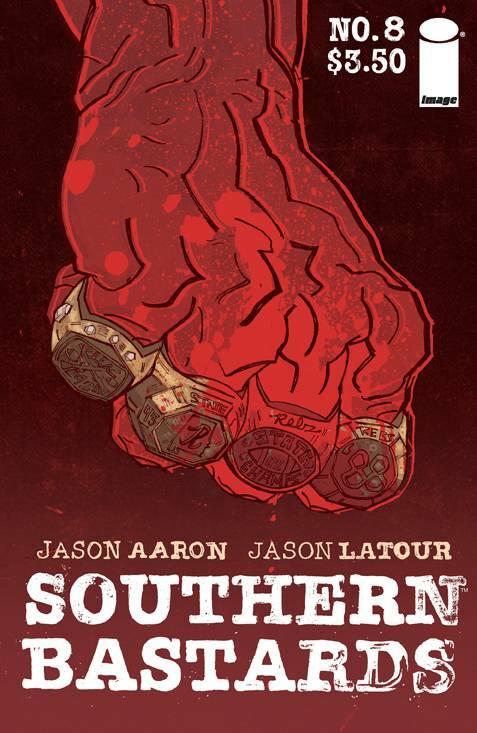 GEORGE: This Southern Gothic tale of small-town corruption, football and sweet tea is as strong as they get. Coach Boss, the villain of the first arc, has been made into a somehow sympathetic character – something which should change with this issue, as the fall is coming. 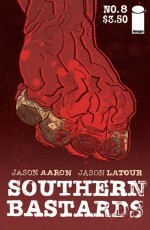 Comics don’t get much better than Southern Bastards.